Nurture your child’s development through live music and movement. Foster baby’s urge to crawl and encourage cross-lateral motion through live music and exercises. Crawlers and caregivers will experience a variety of activities designed specifically to encourage this vital developmental skill. 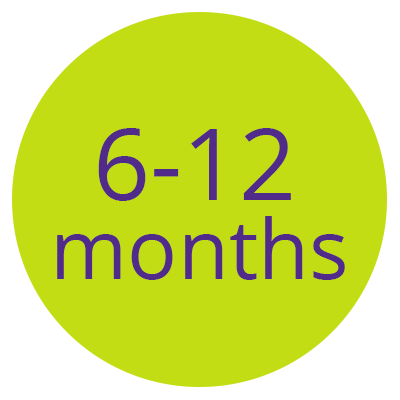 Each class includes learning experiences such as: tummy time, sign language, instrument play, room-crosses, parachute time, open play and expert guidance from Bubbles Academy teaching artists. 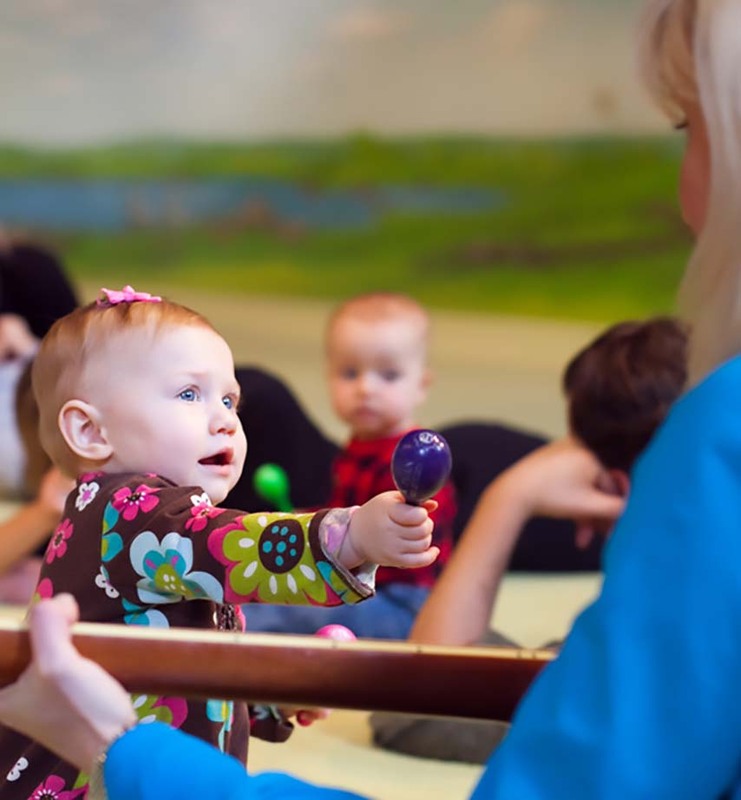 The Music: Your teacher performs live music — a dynamic combination of both classic children’s songs and contemporary favorites to expose your child to a variety of sounds and contribute to his or her auditory development! Music is first experienced through rhythm and vibration, shaking maracas and tapping on the drums (or even sitting on them). Children reap the educational and creative rewards of music not only through early exposure, but also through making it themselves. 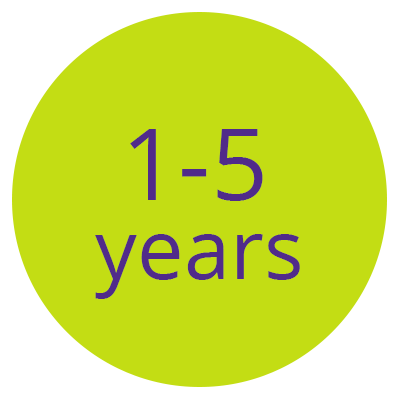 Instrument playtime champions your child’s cognitive development! Explore new themes together as we journey to such locations as outer space, the ocean deep and the African safari! Fine Motor Skills: At this age, bringing hands together and apart is both a new and exciting motion! Finger plays, or simple songs easy to recite, invite a child to clap, point, wave and imitate those around him or her. The introduction finger plays and rhymes provide your child with the opportunity to mimic rhythm, pitch and other vocal sounds that encourage his or her speech and language development. Gross Locomotor Movement: The classroom is your baby’s terrain to travel about (safely)! They can move over climbers, through tunnels and around balls and blocks! We creatively incorporate puppet characters into our baby music classes to serve as a new texture for baby to feel. Colorful scarves and the parachute are bright sources of visual stimulation. The diameter of the parachute is an exciting path for crawlers to attempt moving across! Social Emotional Development: Our goal is to create a mutually loved experience for you and your child. With music as the tie, crawlers interact with each other and discover their own individual personalities! Encourage walkers’ first steps and confidence through live music and movement. Walkers and caregivers will experience motor development and imagination activities that help motivate strong walkers. 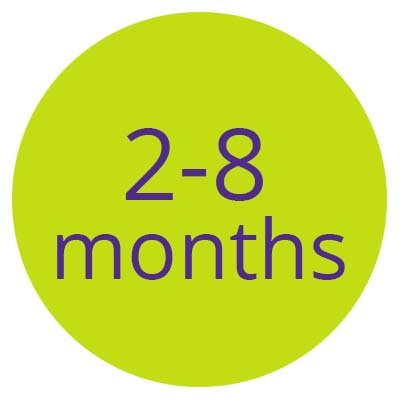 Each class includes learning experiences such as: instrument play, dancing, lower body strengthening, room crosses, obstacle courses, open play and expert guidance from Bubbles Academy teaching artists. The Music: Your teacher performs live music — a dynamic combination of both classic children’s songs and contemporary favorites to inspire running, tiptoeing, stomping and dancing! Audio development is an ongoing focus as children experiment with rhythm and volume through playing with instruments and with the parachute. Fine motor ability and coordination is continuously nurtured as we introduce two-handed instruments to our class jam time. Each 7-week session of our music classes for babies, we introduce a new theme as an enchanting backdrop. Together we journey to such locations as outer space, favorite cities and nature-filled forests. Speech Development: The repetition of class structure and songs each week encourages memorization and the use of new words and phrases. Gross Locomotor Movement: In music classes for babies, our classroom space is your child’s field for safe, fun and highly celebrated silly behavior! We create a playground/obstacle course of soft foam climbers and tunnels for children to stretch and strengthen their growing muscles. 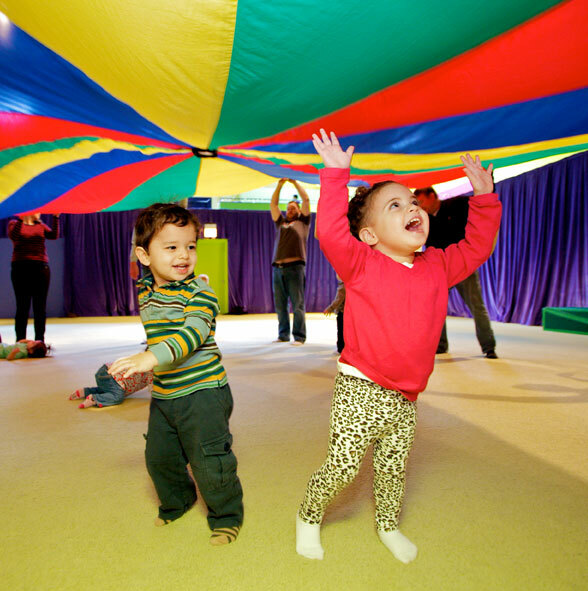 Social Emotional Development: Class tasks such as returning props to the teacher, choosing one’s spot around the parachute, and responding to the teacher’s question (“What’s on the magic screen?”) benefits a child’s early growth of skills such as cooperation, compromise and concentration. Our intention is that every week of class provides you and your child with a mutually loved experience! With music as the tie, walkers gain confidence and enjoy very meaningful first meetings with those around them. Music-lovers unite! 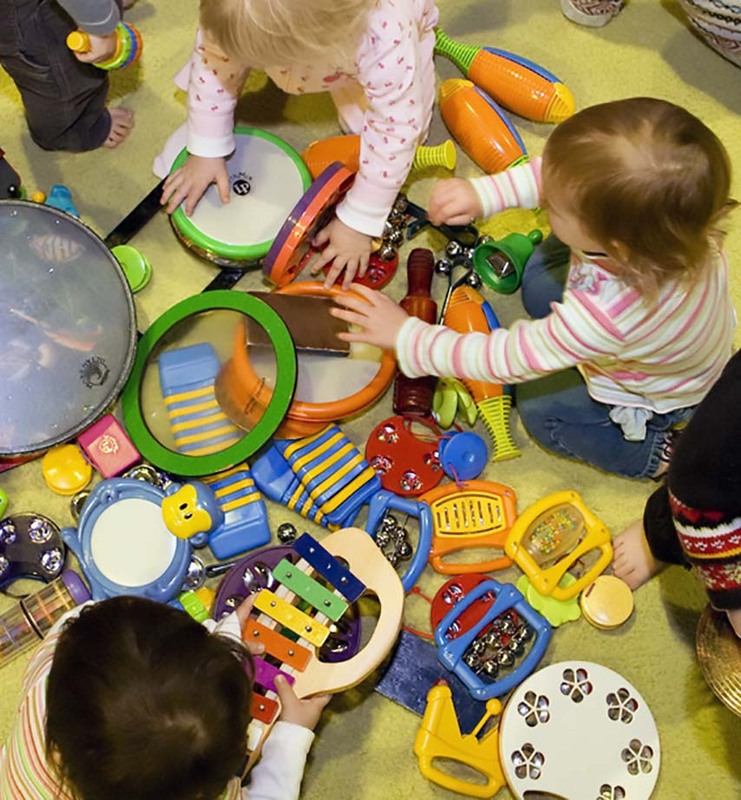 Join this class for jammin’, singing, dancing & instrument fun! Students will enjoy singing, dancing and exploring with Mr. JD as he leads them through different styles of music and introduces musical concepts and different instruments each week! Gross Locomotor Movement: In music explorers class for ages 1-5, our classroom space is your child’s field for safe, fun and highly celebrated silly behavior! 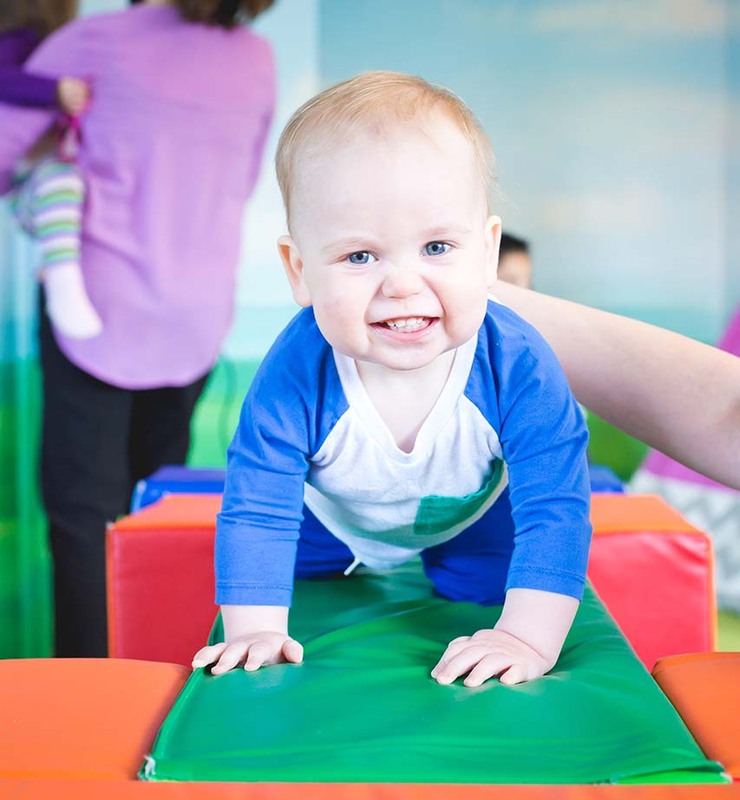 We create a playground/obstacle course of soft foam climbers and tunnels for children to stretch and strengthen their growing muscles as well as giving them plenty of active songs to dance and jump to! Social Emotional Development: Class tasks such as returning props to the teacher, choosing one’s spot around the parachute, and responding to the teacher’s question (“What instrument is this?”) benefits a child’s early growth of skills such as cooperation, compromise and concentration. Our intention is that every week of class provides you and your child with a mutually loved experience! With music as the tie, walkers gain confidence and enjoy very meaningful first meetings with those around them.- This mixed-age group class is a great option for siblings! Receive 15% off your second registration. Music-lovers & movers unite! Join this class for jammin’, singing, dancing & instrument fun! This class combines Creative Movement for all ages, a family movement class and Music! Each class includes learning experiences such as: instrument play, dancing, lower body strengthening, room crosses, obstacle courses, open play and expert guidance from Bubbles Academy teaching artists.